​Looking for a change? Why not give us a try? 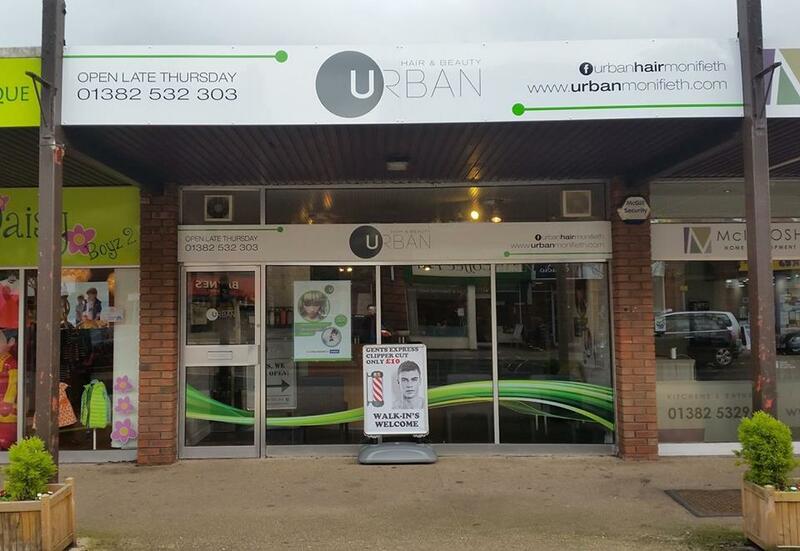 If you've not been before enjoy a Cut & Blow Dry for only £24 or a Cut & Colour for only £49 on your first visit to Urban. Offer only applies to New Clients up to Saturday 27 April 2019. Excludes Full Head Highlights, Colour Correction and Manic Panic Colour. 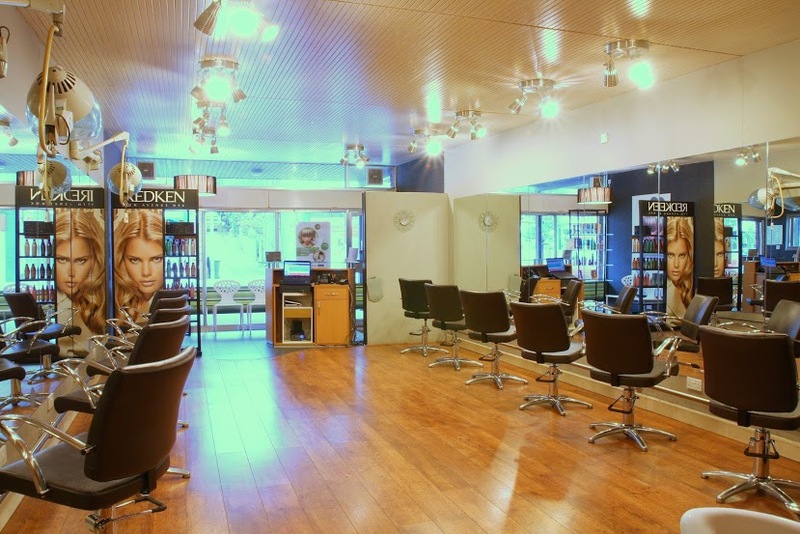 You can now take a virtual tour of the Salon - just click here!